We all want the best available care that we can afford. But how do we know if we are receiving it? The fact is, having a dentist isn’t like choosing a soft-drink, you can’t just try one a day until you settle on the one you like the most. Instead, you have to judge your dentist based on a long-term analysis of your interactions with them. If you’d like some tools for this analysis, True Dental Care Preston is happy to share some of the “clues” we consider important in determining if a dentist is right for you. The treatment experience is outstanding. A good dentist cares about more than just mouths; they care about their patients and providing them with a great experience. From the moment you first call a dental office, as you step through the door, your experience in the chair, and how aftercare is handled; all of these are important elements in your experience. Your appointments should not be rushed, and consultation should be thorough. The staff should be friendly and helpful, the waiting area should have plenty of distractions, and the dental chairs should be comfortable. Clear explanations. Good dentists are good communicators. Your dentist should be able to explain all aspects of your dental condition and treatment. This should begin with examination and diagnosis, go on through consultation about treatment, include a discussion of pros and cons, include an analysis of alternate options, and cover the estimated costs of treatment. If all of these elements are not clearly explained, patients can feel rushed or confused, and in some cases get treatment that is not ideal in their situation. Look for cleanliness. Dental clinics need to practise proper cleanliness and sterilisation procedures. When you lay back in a dental chair you know you’ll have fingers and dental tools working away in your mouth. Because your mouth is an entryway for bacteria, viruses, and germs, it is critical that everything used is clean and sterilised up to industry standards. Your dentist and staff should always wear gloves, change them between treatments, and not touch anything other than dental tools and your mouth while using them. Equipment in bags or drawers is a very bad sign – they should be sterilised and laid out on a clean, sterile, staging area. While it may not be possible for you to determine if everything is being properly sterilised, you may be able to take a clue from other parts of the dental office. If the waiting room or restroom is not clean, it can be a sign that the practice itself is not highly invested in cleanliness. Modern technology. New dental equipment and technology are always evolving, and the use of modern technology can be a sign that your dentist is still genuinely interested in dentistry and is keeping track of new trends in dentistry. And while cutting-edge technology isn’t always best or necessary, safer technologies are. One place in which modern technology is essential and one you can check for, is X-ray machines. Digital X-ray machines are quicker, clearer, and produce less radiation. 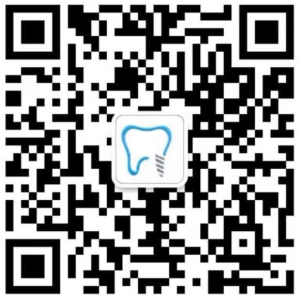 At True Dental Care Preston, we are proud to use a Digital X-ray process for our patient’s safety and convenience. No upselling! Your dentist should not be a salesperson. The right dentist won’t try to push products and treatments that you don’t want/need or push for procedures that you didn’t ask for during consultation. Your dentist should respect your budget. Follow up. Dental procedures can be long, complicated, and expensive, and sometimes they have impacts that go beyond the dental chair. A great dentist follows up with you, just to make sure that things are going well. This can be in the form of a follow-up visit, a scheduled check-in, emails, or other forms of communication. A good dentist cares how treatment turns out. Armed with these clues to look for, you can be sure that your dentist is the right one for you. 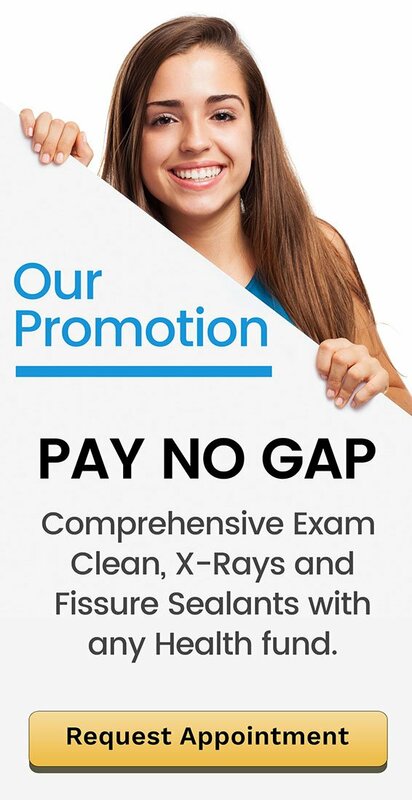 And if you are exploring the possibility of moving to a new dentist, give us a call at True Dental Care Preston, where we work hard to be the right dentist for you!